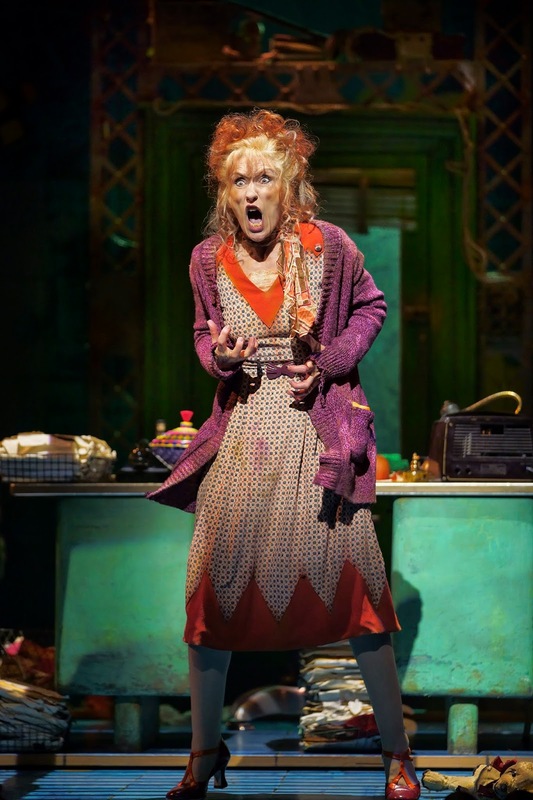 The smash hit production of the musical Annie returns to Newcastle Theatre Royal this month due to popular demand, with EastEnders star Anita Dobson as the tyrannical ‘Miss Hannigan’. 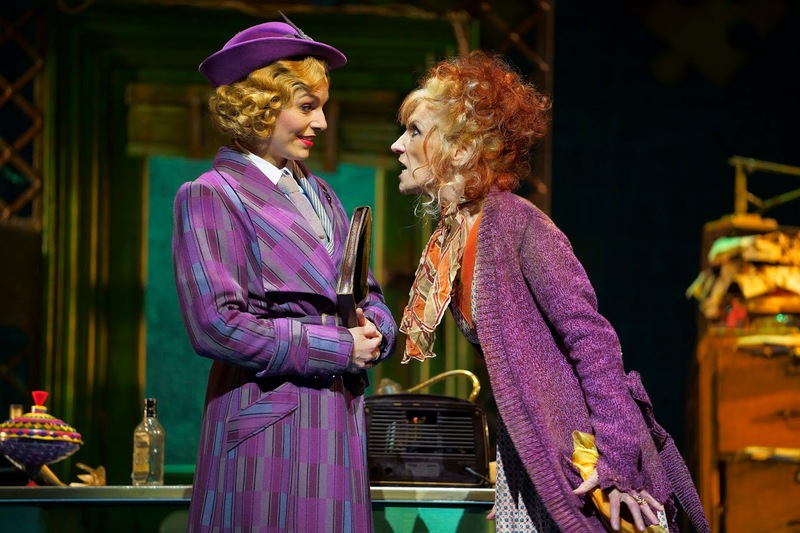 You can bet your bottom dollar it’ll be spectacular! Monday 8th – Saturday 13th April 2019. 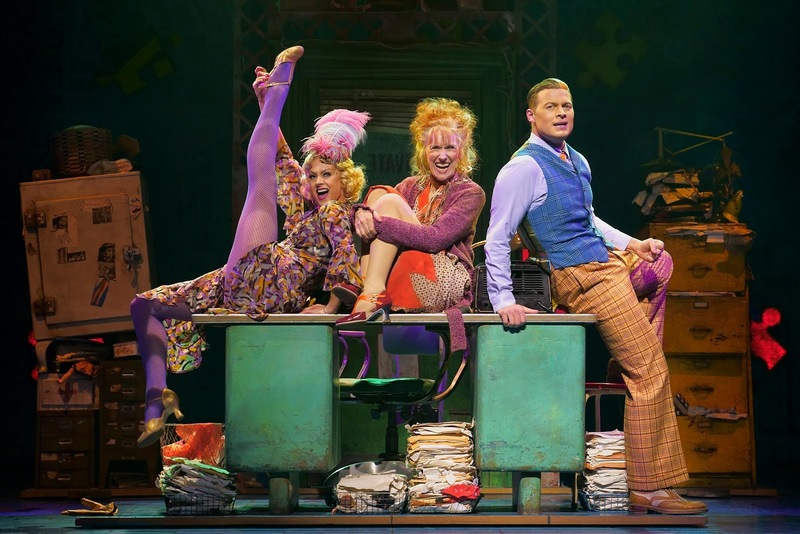 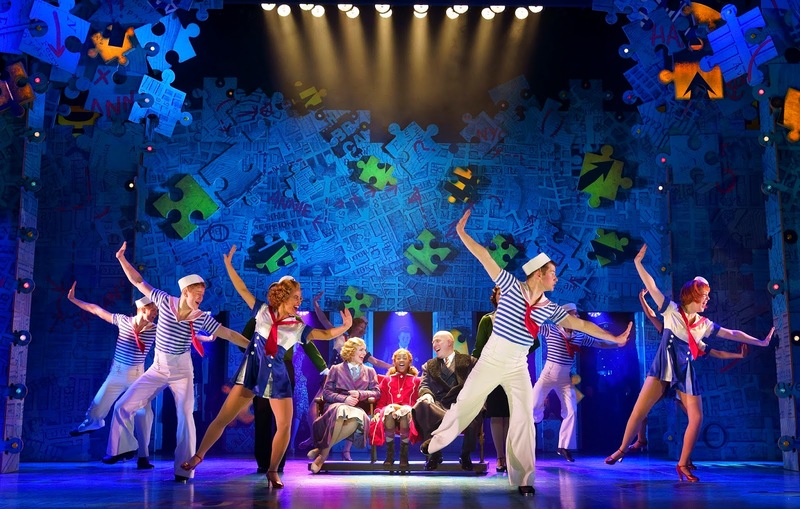 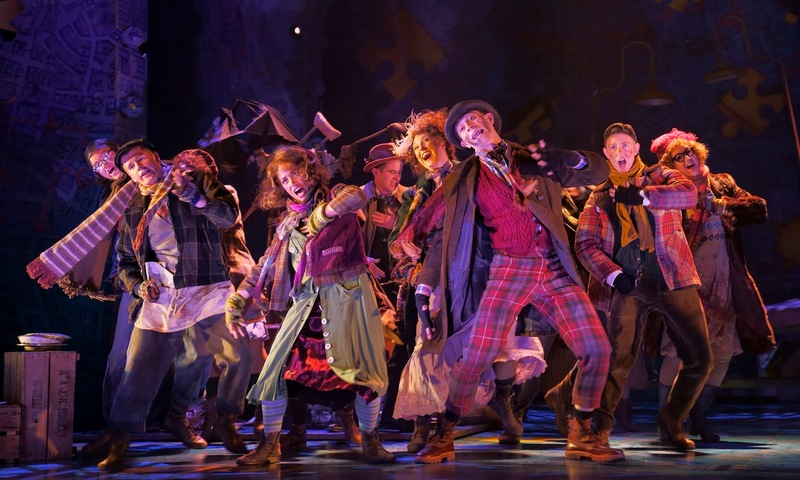 Produced by Newcastle’s own Michael Harrison Annie proved a Box Office smash when it debuted at the Theatre Royal back in 2015. 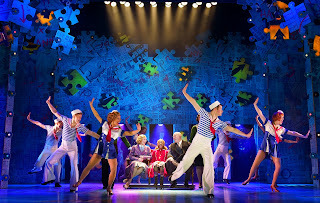 The show then went on to complete a sell-out tour of the UK and Ireland in 2015/16 followed by a blockbuster season in Toronto and an extended season in the West End. More spectacular than ever before, this new tour features an all new cast led by Anita Dobson and includes Alex Bourne as ‘Oliver Warbucks’, Richard Meek as ‘Rooster’, Jenny Gayner as ‘Lily’ and Carolyn Maitland as ‘Grace Farrell’. 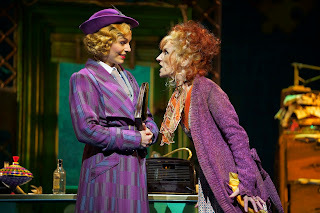 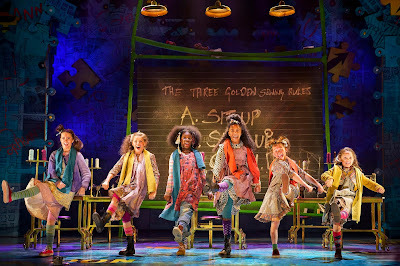 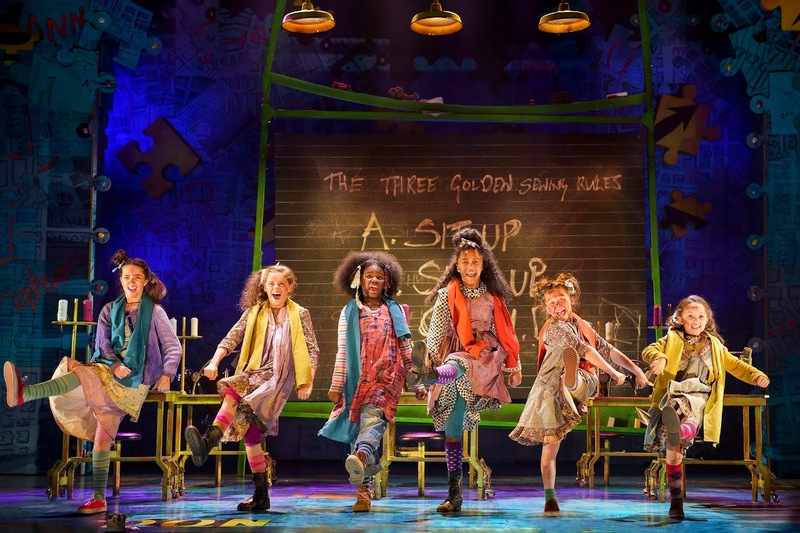 The title role of ‘Annie’ is shared by Faye Katsande, Ava Smith and Freya Yates. 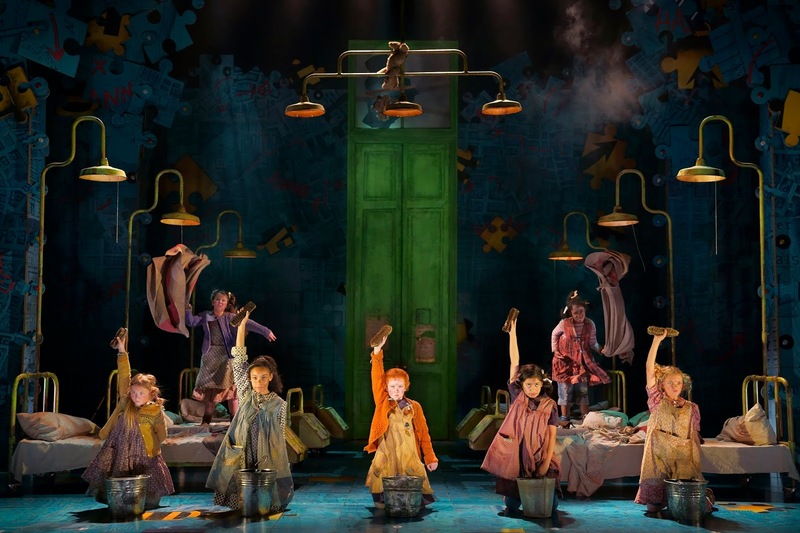 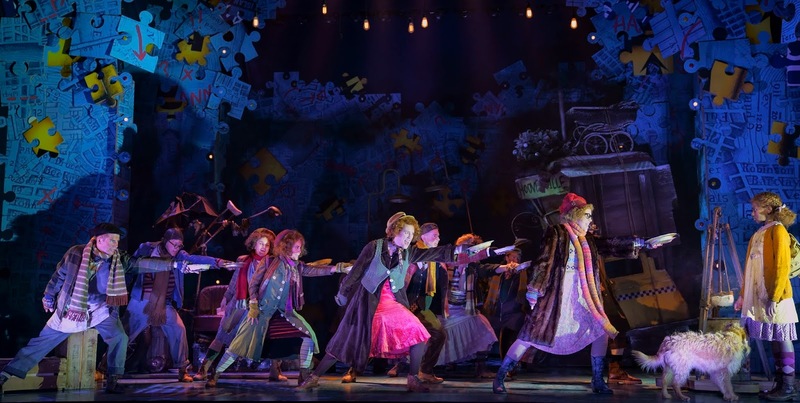 They are joined by three teams of young performers who play the girls in Miss Hannigan’s orphanage. 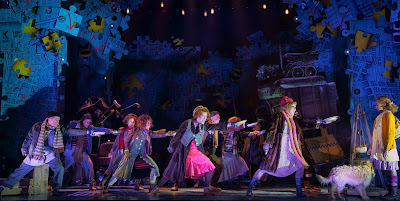 Alex Bourne reprises his performance as ‘Oliver Warbucks’ after playing the role in this production of Annie in the West End, Toronto and on the 2015/16 tour. His many other West End credits include ‘Danny’ in Grease, ‘The Beast’ in Beauty and the Beast, ‘Billy Flynn’ in Chicago, ‘Khashoggi’ in We Will Rock You and Fred/Petruchio in Kiss Me, Kate for which he received an Olivier Award nomination for Best Actor in a Musical.